Having gained your fATPL you must ensure that you keep your skills and memory scanning fresh our simulator refresher can help you to do this. 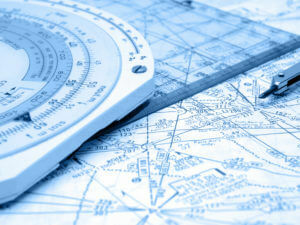 Here at the Flight Sim Centre we can help provide simulator refresher sessions at highly competitive rates. This will allow you to maintain the skills needed while looking for that first position at an airline. 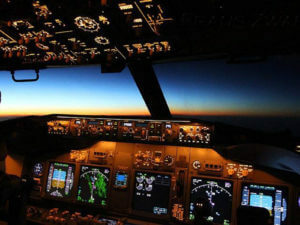 All airlines will require applicants at a job interview to complete a simulator assessment as the final stage of their pilot selection process. 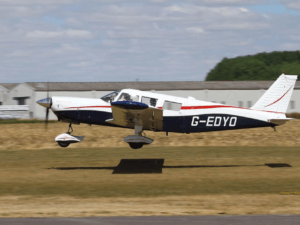 On the assessment test the Flight Instructor will be looking at your handling skills, instrument scan, and most importantly how easily you take to instruction. 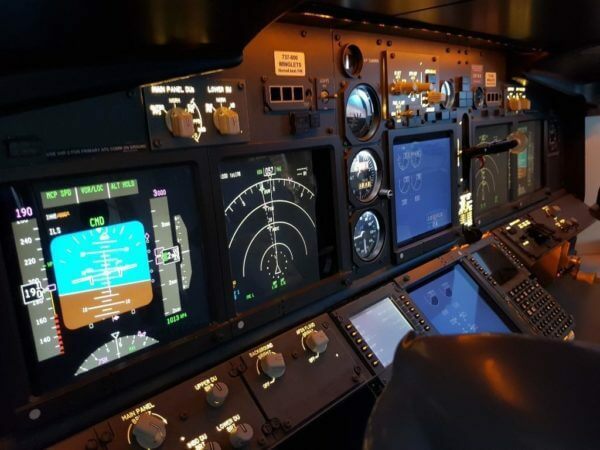 For pilots who already have an airline job the proficiency check is a recurrent training requirement that you should prepare for. A typical session will include a SID out of EGCC, some general handling with steep turns, an ILS with go-around at minimums followed by a non-precision approach. 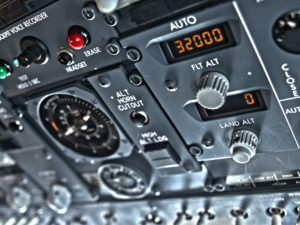 We can also include failures such as a V1 cut, engine fire or failure in the cruise, emergency descent etc. ​Our recent clients have included candidates for Jet2, and Ryanair. Sessions can be booked in 1 hour or 2 hour slots as required with our Chief Pilot Instructor.